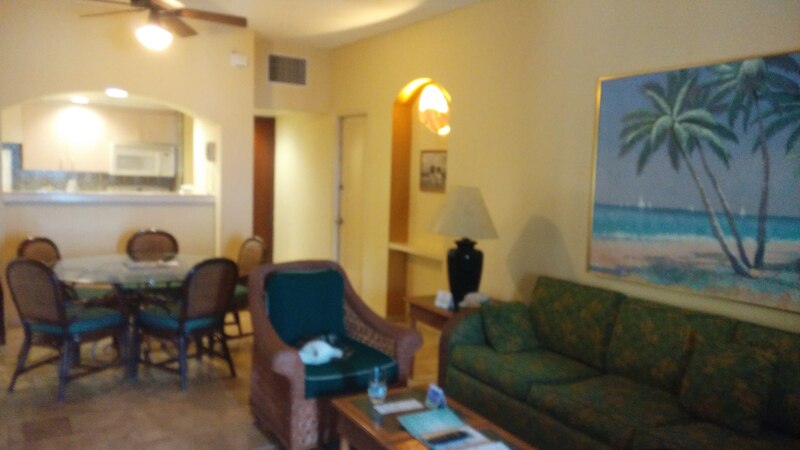 Preparation: Done research on TripAdvisor, travelocity. 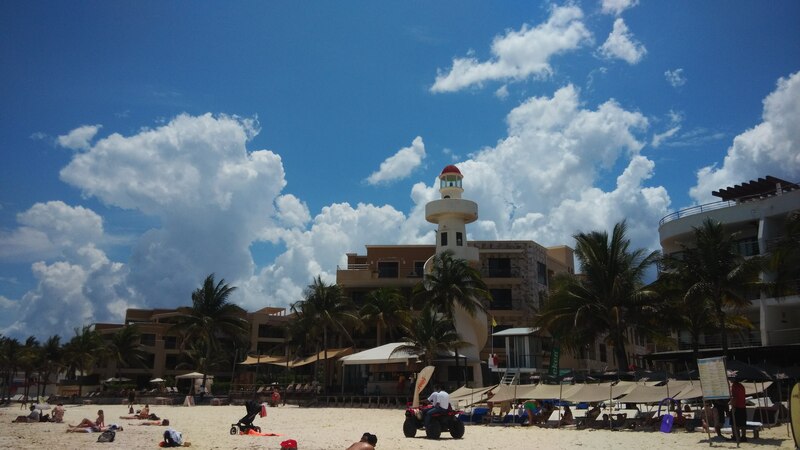 Actually you need minimun preparation for Cancun trip, Cancun is just like a small USA in Mexcico, you got everything like you can get here in the States. 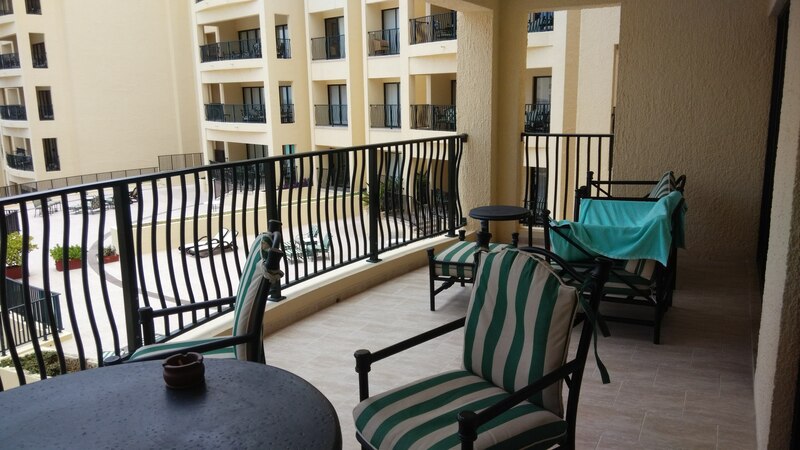 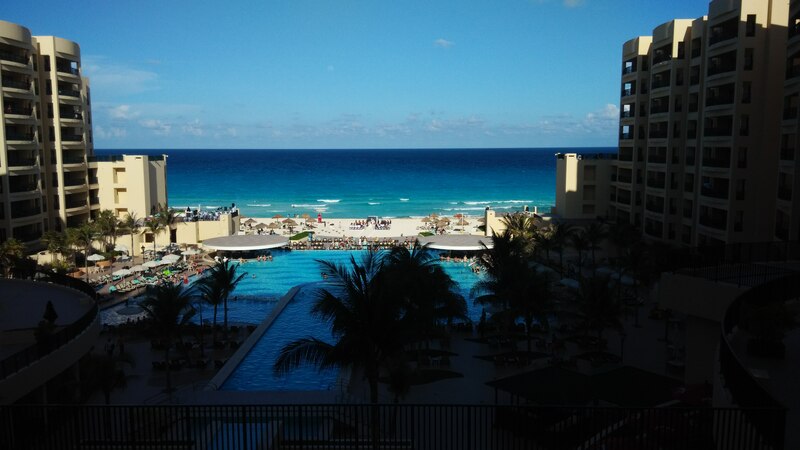 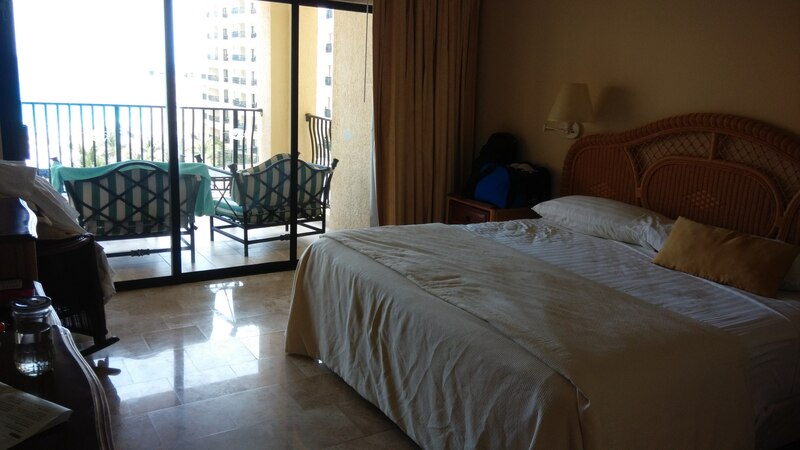 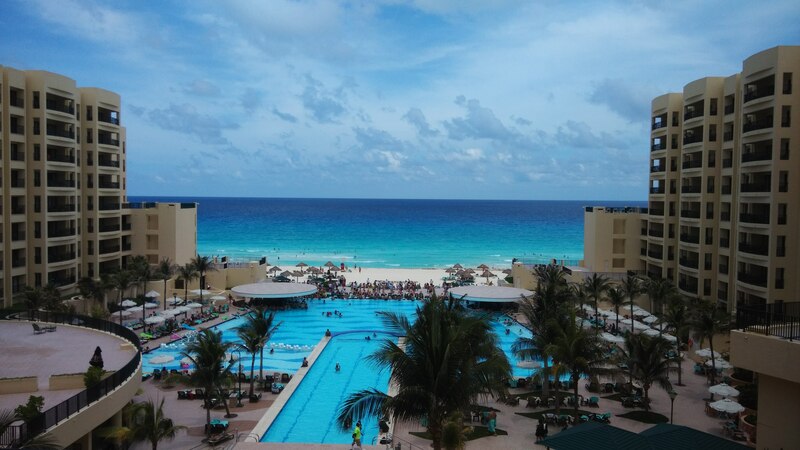 Attractions and activities: My 7 days iternary: Day 1~2, stay in Cancun's all_inclusive hotel, just enjoy beautiful sun and beach, and nice food and drinks. 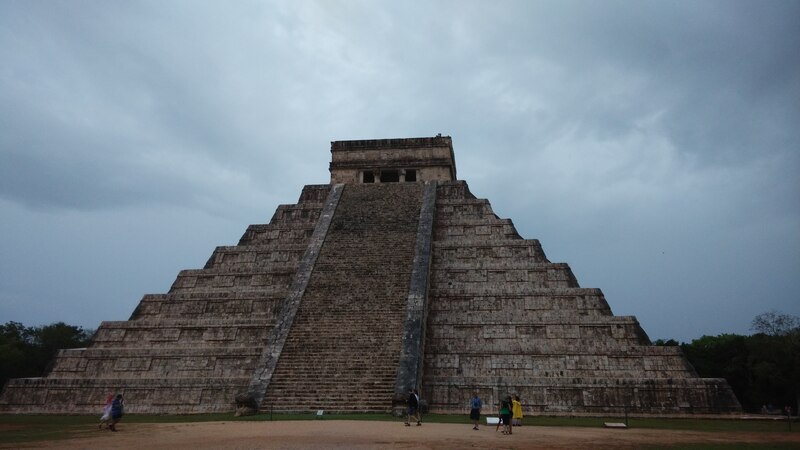 Day 3, drive to ChiChen Itza, 2.5 hour one way, enjoy a day in Maya historical relic. 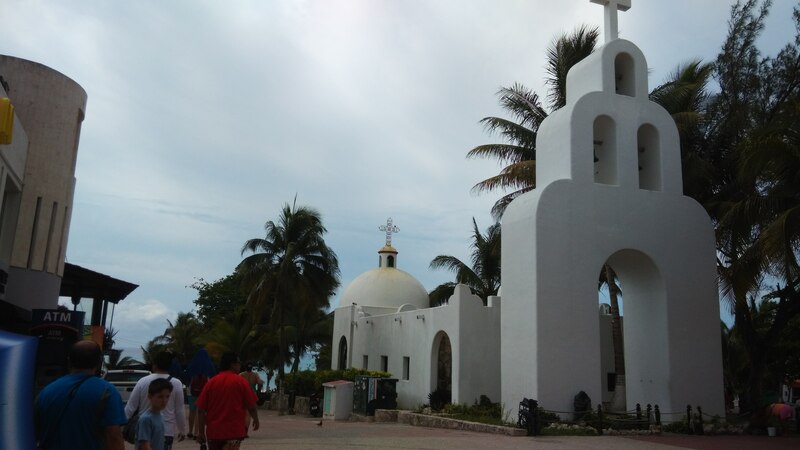 Recommended to hire a guide for the tour, around 500 peso. 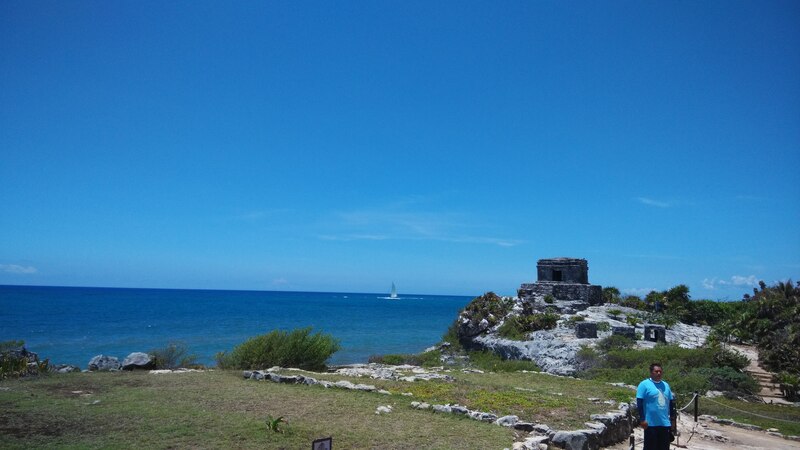 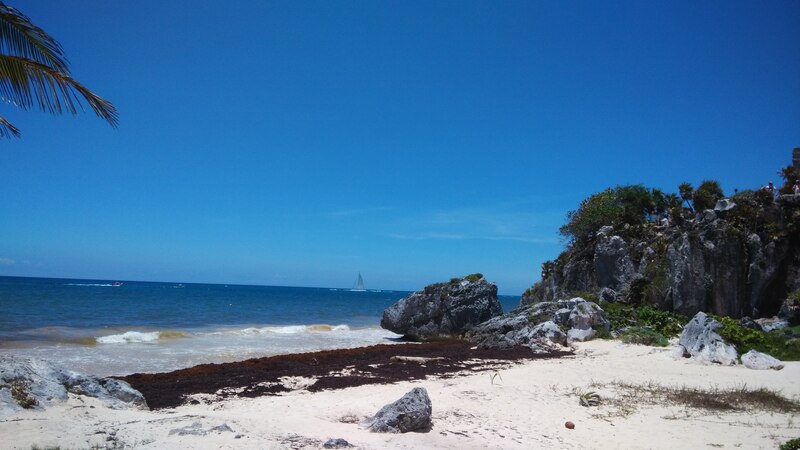 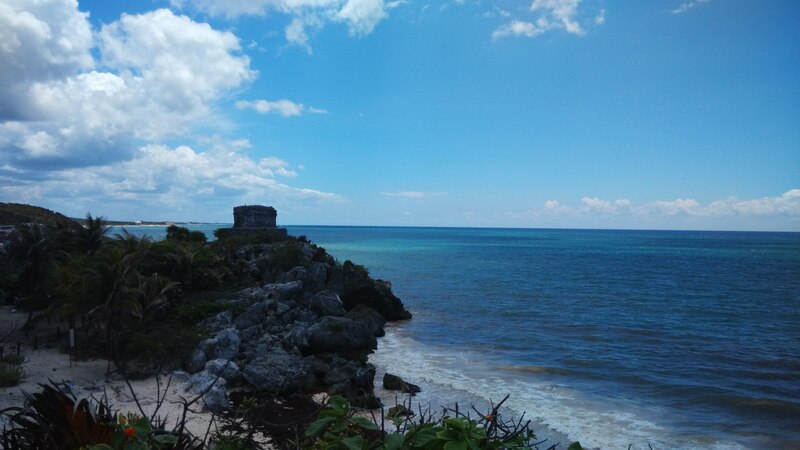 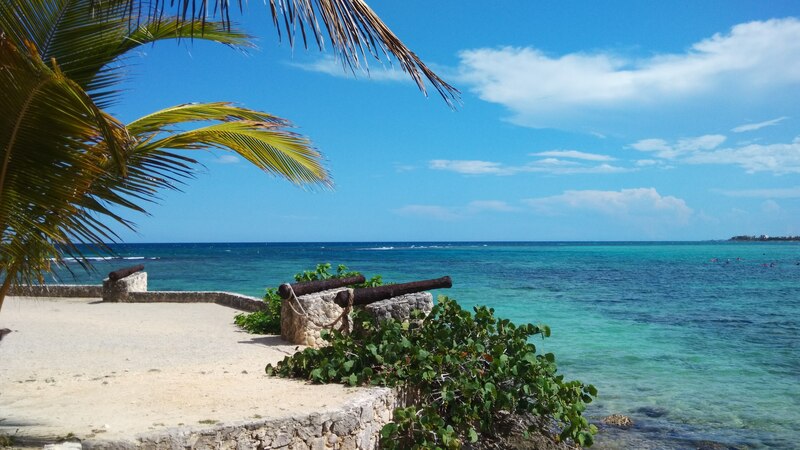 Day 4, drive to Tulum, a old Maya habor city by one of the best beach in Yucanan Peninsula, the stay in Tulum may take half day. 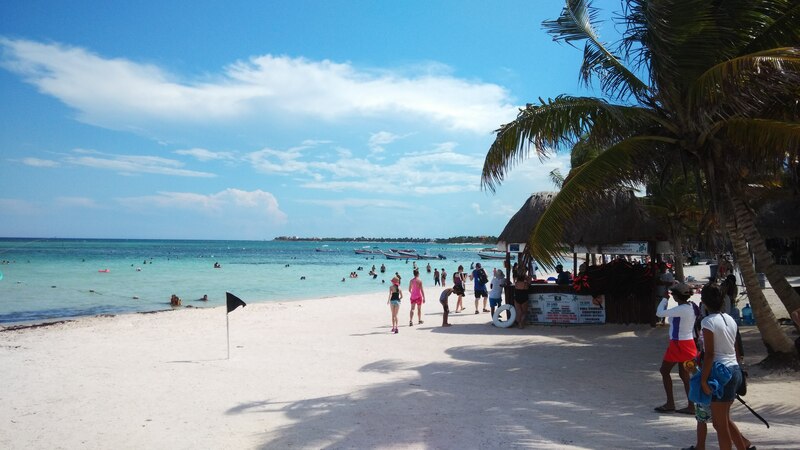 Then drive back to Xel_Ha park, about 10 kilo north of Tulum, its a closed bay full of lagoon and hundreds of kinds of fish, good for snokeling, ticket price is around 90 dollars for one person, all food and drinks in the park are included in the price. 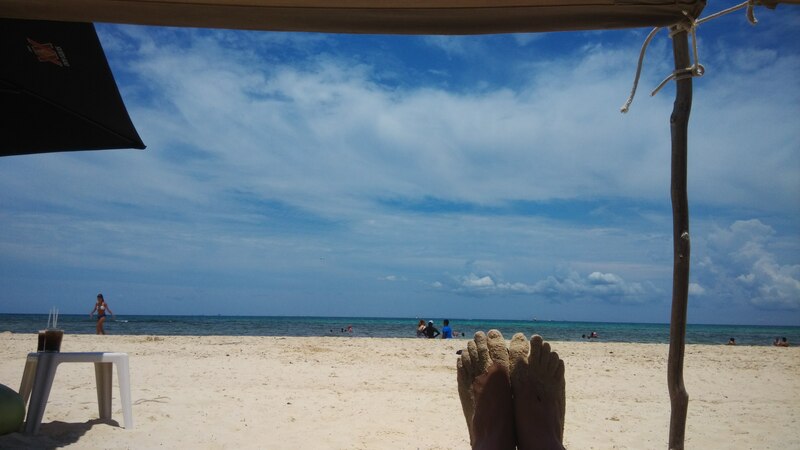 Park closes at 6 clock. 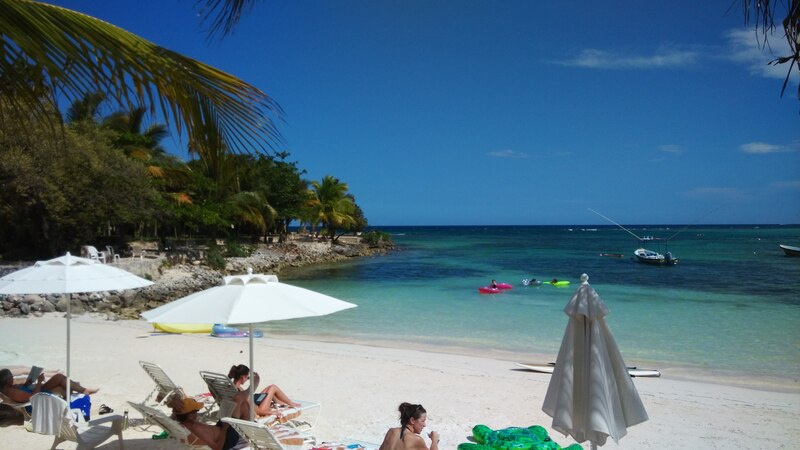 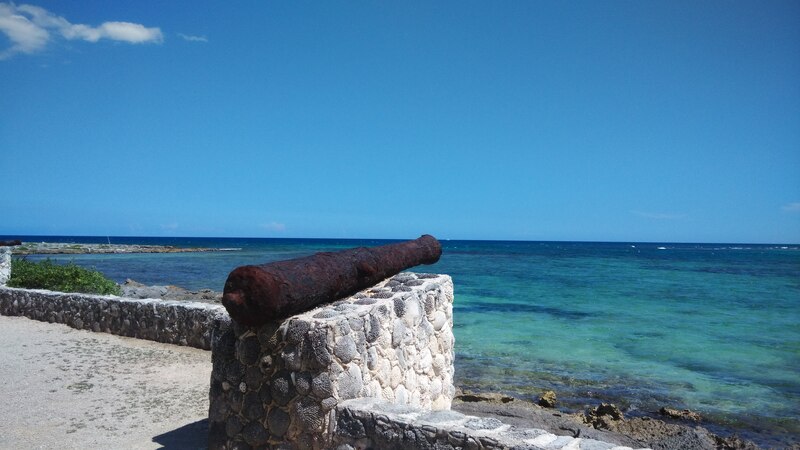 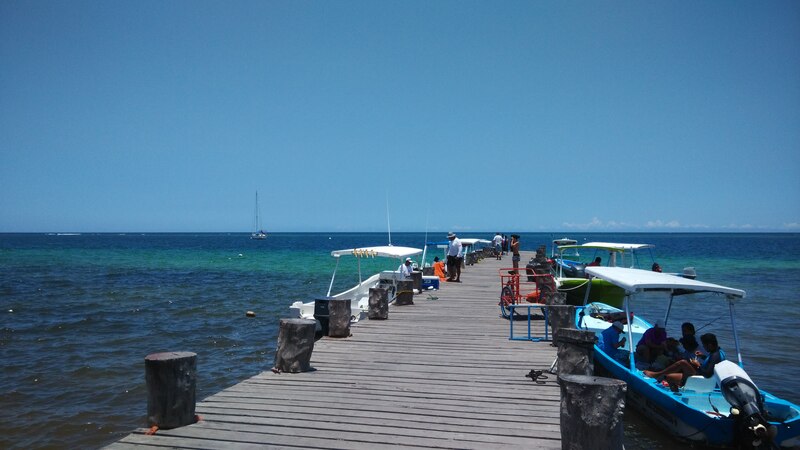 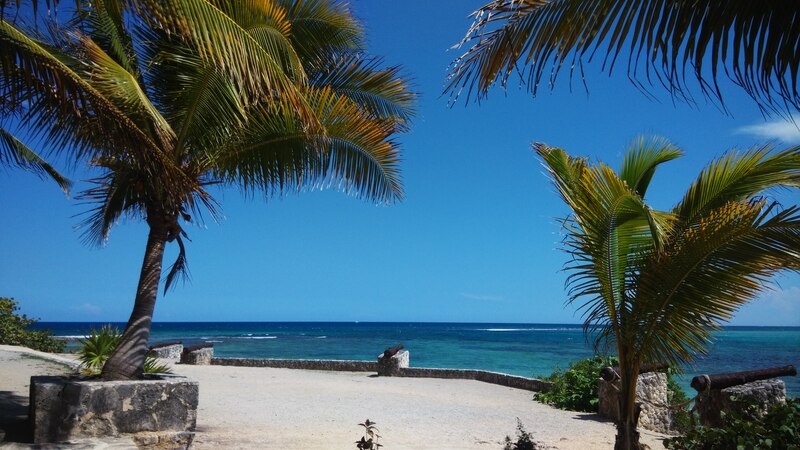 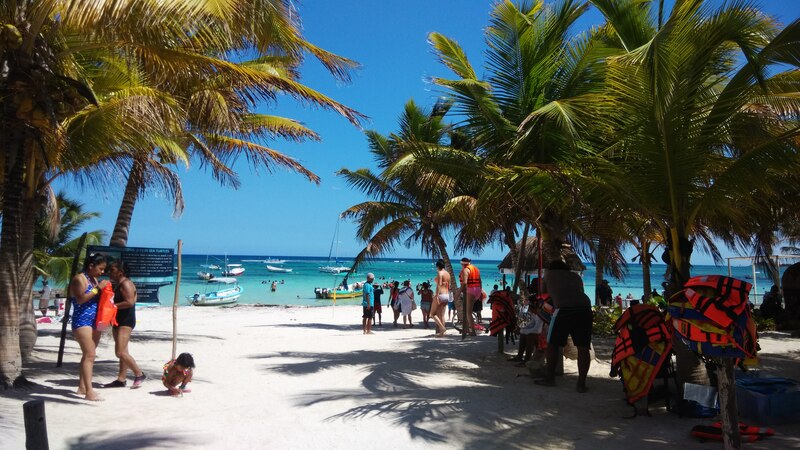 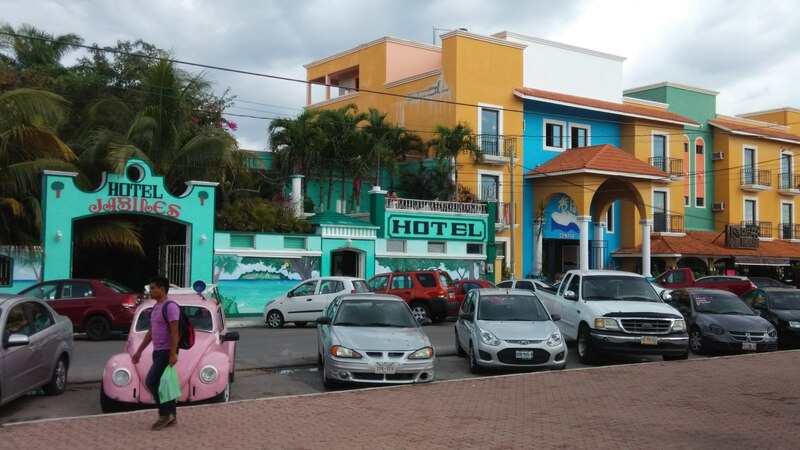 Drive 15 kilo north to Playa del Carman, find a hotel to stay in that small town. 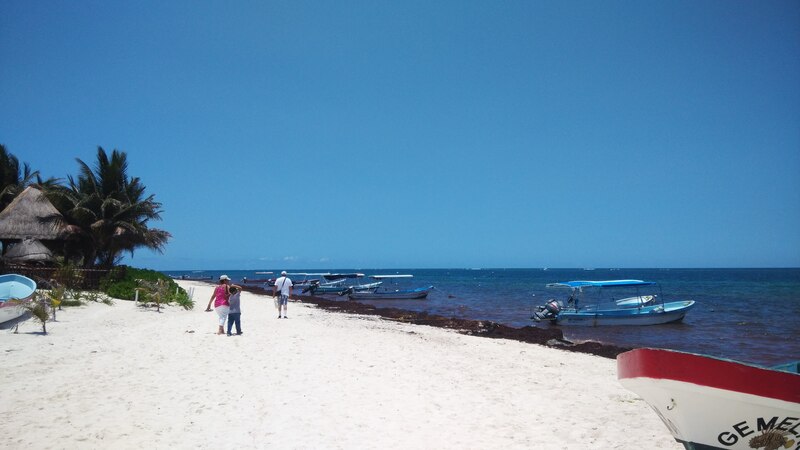 Day 5, drive north about 15kilo from PDC to X'Scaret park, nice place full of Maya culture, animal and birds, and a nice beach and aquarium, price is about $90 for a person(entrance only), $120 for a pereon(include one buffet and locker and snorkeling gears), spend a whole day in the park. 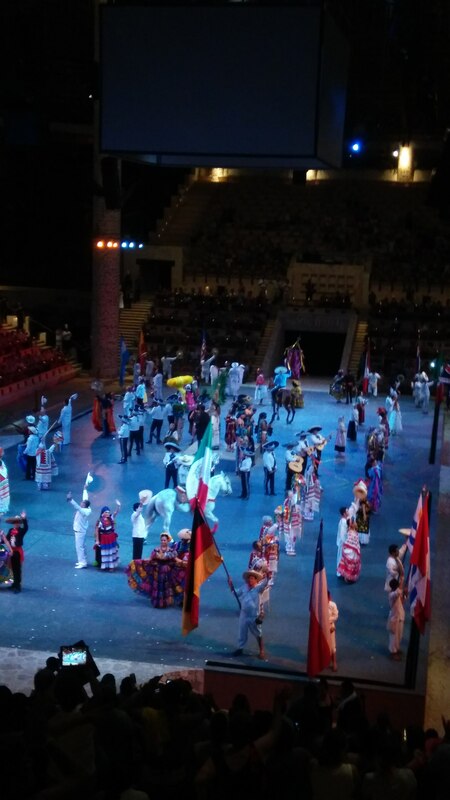 Don't forget there is a show in the night in the park, very good show, must watch and don't miss it. 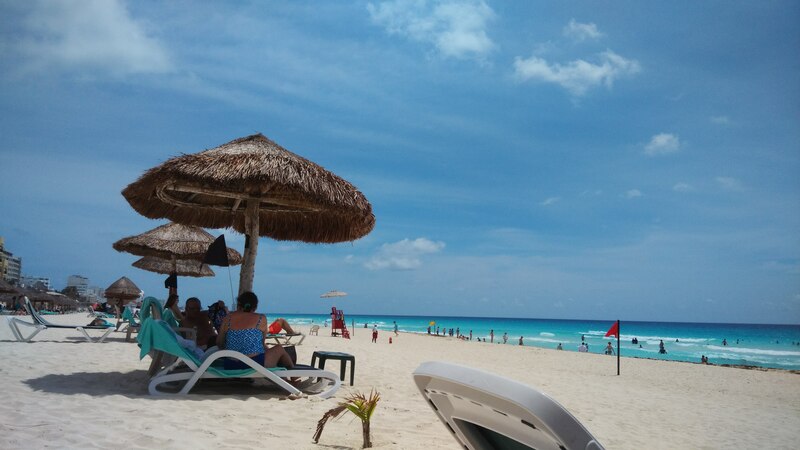 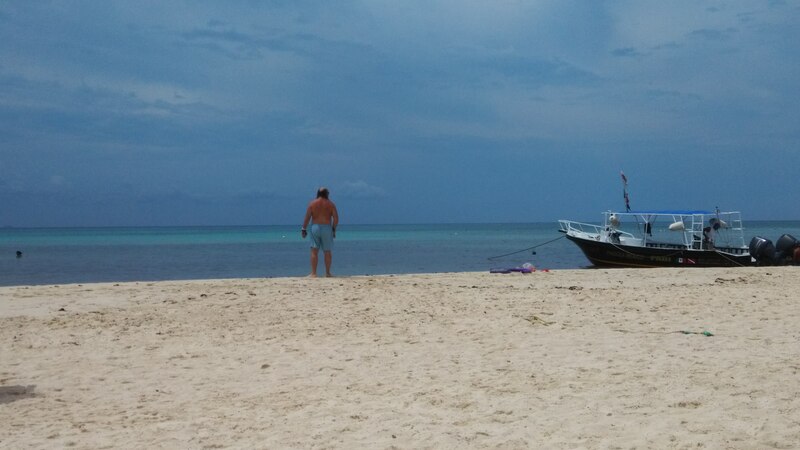 Day 6, relax and stay in Playa del Carman, the beach is much calm than Cancun, you can swim in the sea, but the water near shore is kinda dirty. 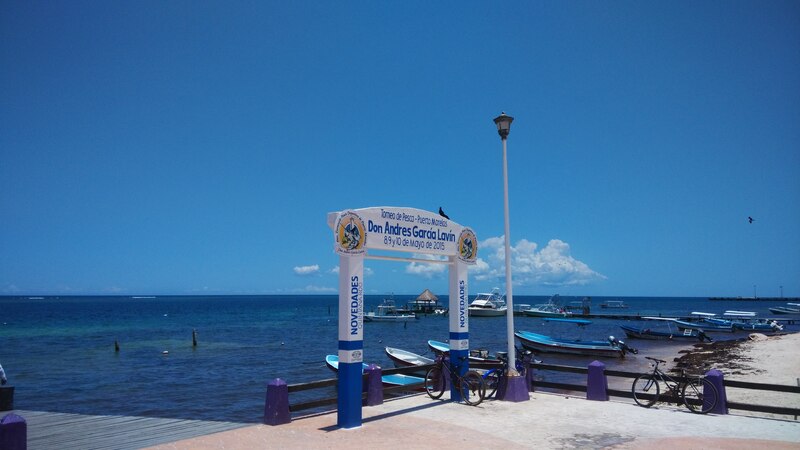 The PDC town is small and kinda interesting, there is a pedestrian street named 5th avenue just near the beach, full of bars and shops, but expensive to the locals, anyway, its a nice place to wandering. 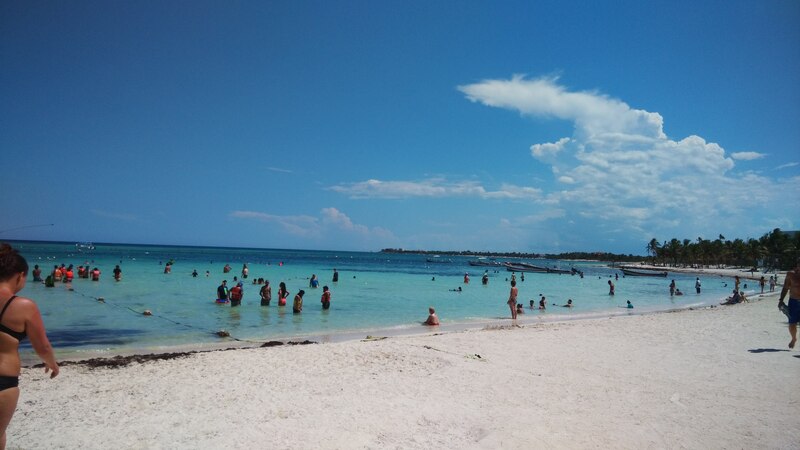 Day 7, last day before we boarding flight on 6:30pm, just drive along 307 highway for sight viewing, we found the best beach of the whole Yucanan Penisula, called Arkumal, very regret to find this place so lately, very beautiful and quiet, next time I go to Cancun, I will rent a condo in Arkumal and directly go to there after flight landing.